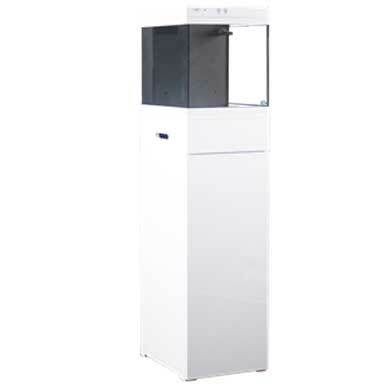 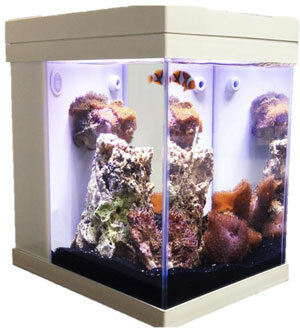 New from JBJ, the 20 G Cubey aquarium and stand kit is perfect for modern-day fashion. This tank kit is available in black or white and includes an integrated dimmable two-channel LED hood and flat panel glass tank walls. 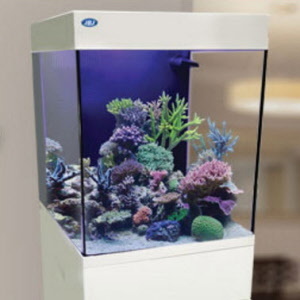 From its founding, JBJ has steadfastly believed in providing hobbyists and enthusiasts an inexpensive solution in aquariums. 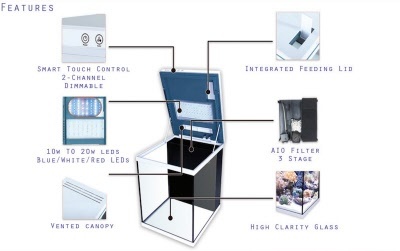 Those who fell in love with our 3 Gallon Mini Cubey and had wished for a bigger size will want to purchase the 20 G Cubey combo kit.